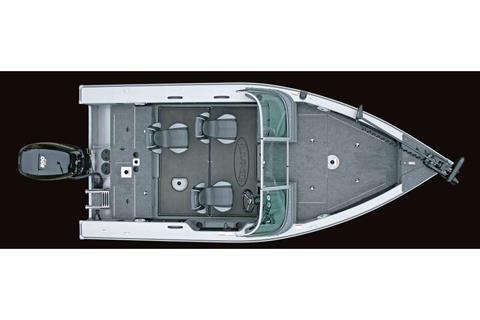 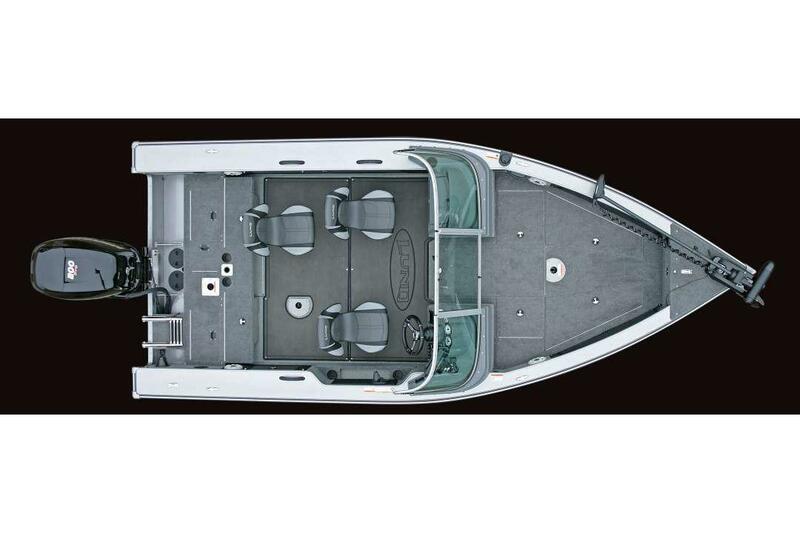 The 1875 Pro V is the ultimate aluminum fishing boat. 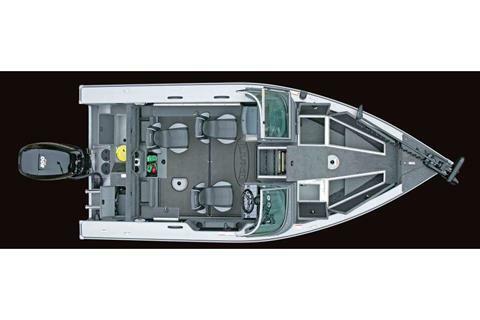 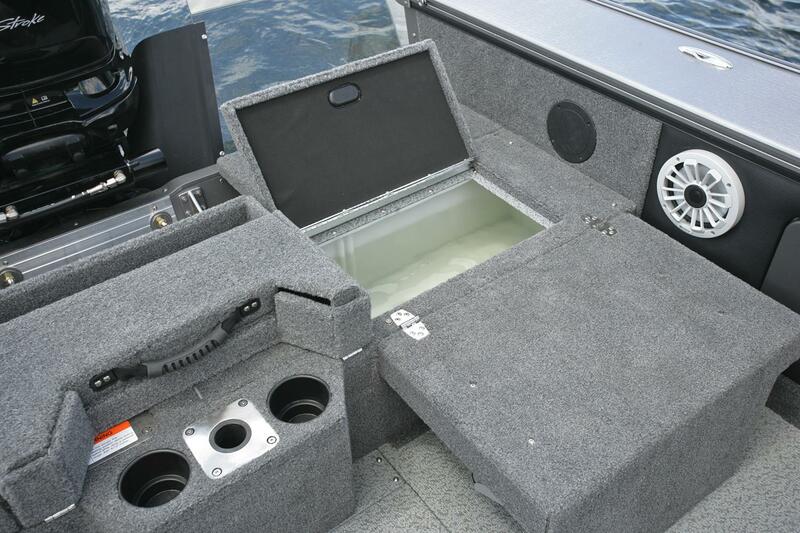 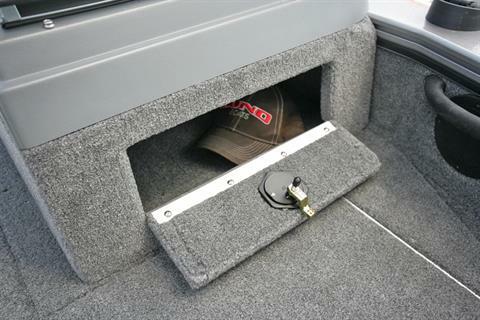 For serious fishermen or tournament anglers, this fishing boat has storage drawers that hold 20 (3700 size) tackle trays, a center rod locker for up to 8’ rods, an optional ski pylon or rear flip seat. 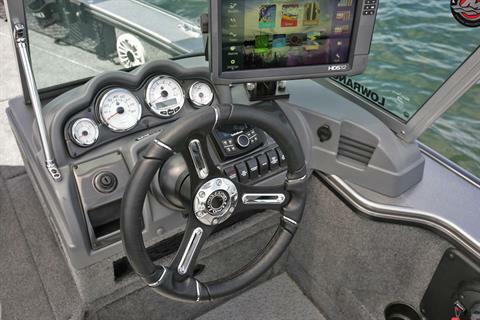 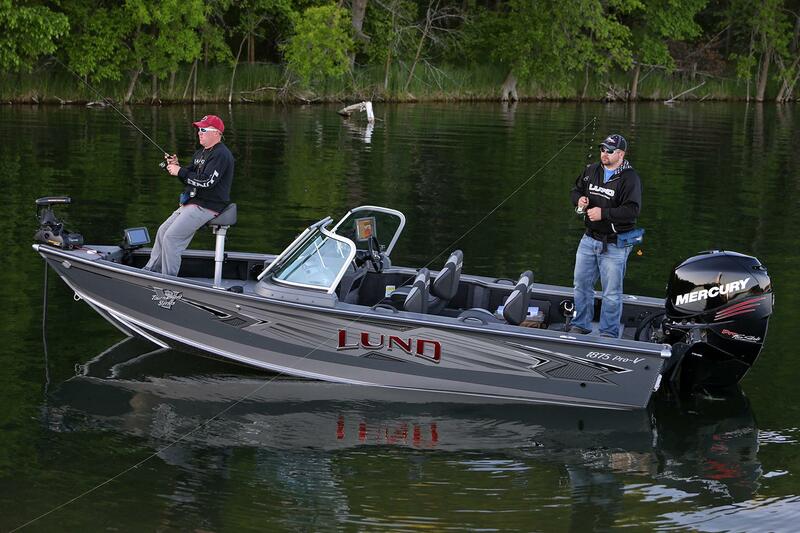 This fishing boat catches it all: walleye, musky (muskie), salmon, crappie, or bass. 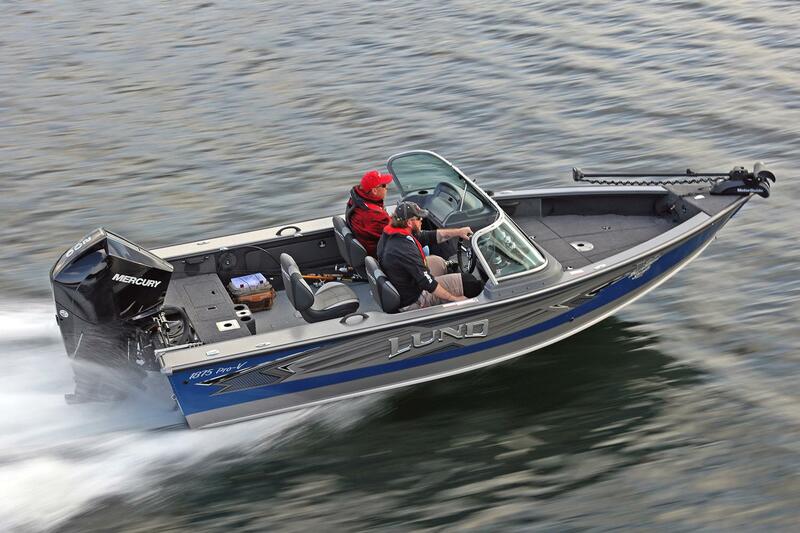 The Lund 1875 Pro V has everything you could imagine in an 18-foot fishing boat.